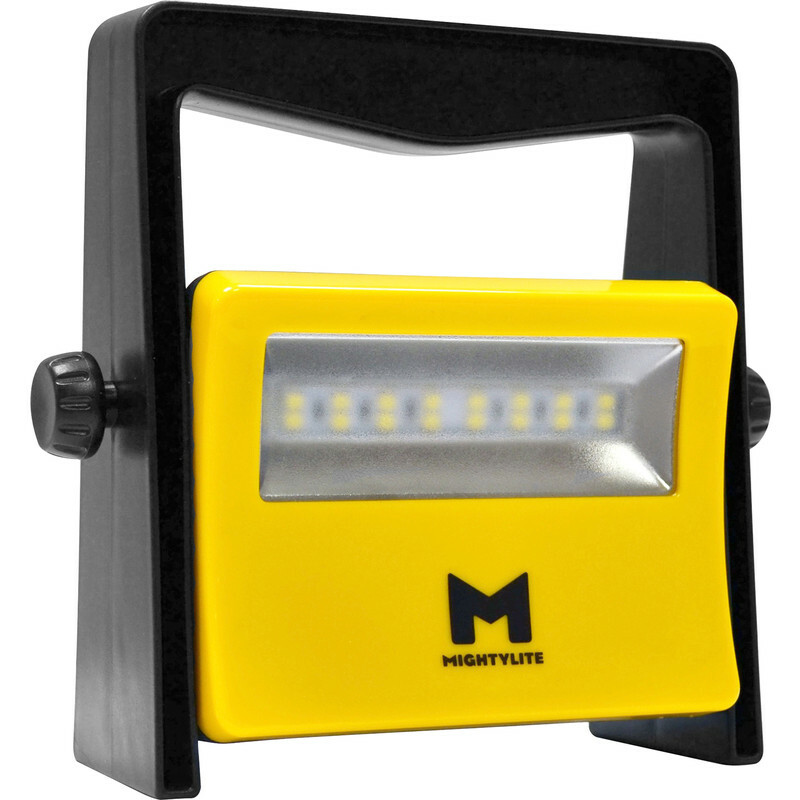 Mightylite LED Compact Rechargeable Work Light IP65 8W 850lm is rated 1.8 out of 5 by 4. Rated 4 out of 5 by Andrei85 from Compact working lights I like the desing, it's perfect. But baterry could be well together with lamp or make simple fixing, because this are not easy change and the fixing parts of battery are gently, you can easy to brake them.